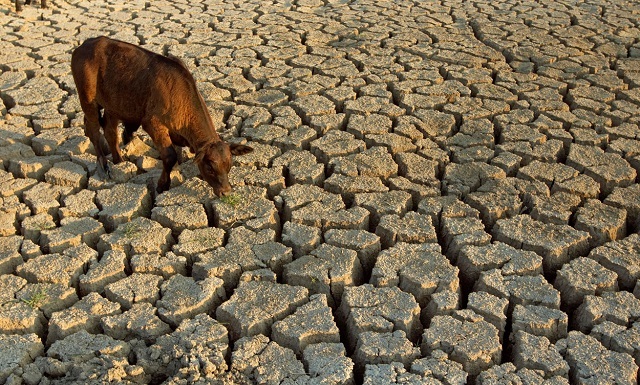 Drovers’ Newsletter posted a story about the impacts of droughts around the world in recent weeks on cattle production. Farmers are handling the water shortages differently in different places. For example, in Switzerland they are bringing in water by helicopter to deal with the worst drought since 1921. In other places farmers are culling cattle to conserve water. You can read the report here. Posted in Climate and Ag in the news, Drought, Livestock. Bookmark the permalink.